Of all the fairytale princesses we know and love, Cinderella is the one who got it right. She knew the spell was about to break, and ran out of the castle just in time to keep her mysterious identity a secret. Prince Charming couldn't help himself He had to pursue her, to track her down and invite her to be his queen. The Cinderella Rule is your guide to letting your prince do the work. Whether he knows it or not, the man God has for you longs to experience the thrill of the chase . . . and that means running out of the castle before you give away all your secrets Find out how to be a woman of mystery who lets herself be pursued, knowing you are worth every ounce of effort. 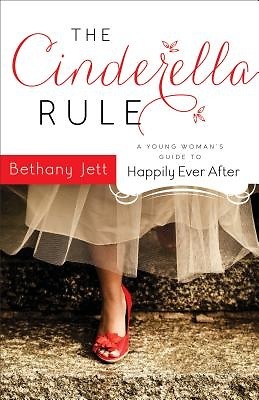 The Cinderella Rule will show you how to be the queen your prince is already looking for.